Jason enlisted in the Royal Navy and served six months. Due to circumstances Jason wasn’t able to pursue his chosen career as an Engineer but ended up specialising in Aircrew. 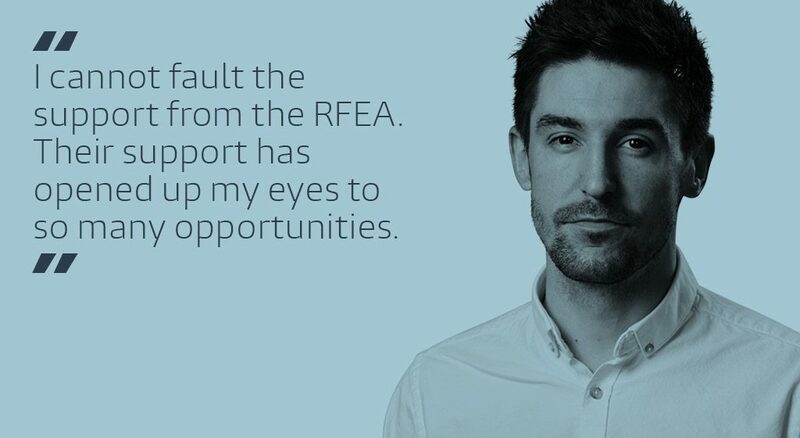 This wasn’t the career that Jason wanted so he chose to leave the Royal Navy on a voluntary basis and seek new career challenges as a civilian. Prior to enlisting Jason worked at a Trade Paint Store and has since returned on a temporary basis while seeking alternative employment. Jason is proactive on Rightjob and has applied for a role with Virgin Trains.